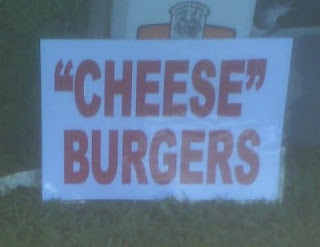 This is a running joke with some friends of ours...the excessive use of quotation marks. I know I'm guilty as charged, but I just had to spread the word of this blog. 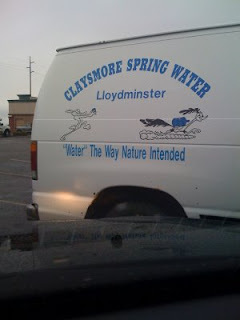 For example....what do they mean by "water"?? I'm a little afraid to ask. But this is another of my favorites, especially since I loves me some LOL cats. I can has?